ROANOKE - St. Patrick’s Day fun brought out kindness and generosity from a strangers that could possibly save a life. Thanks to anonymous donors, over $500 worth of free rides will be offered Saturday night in Roanoke for those needing a ride home after having drinks. 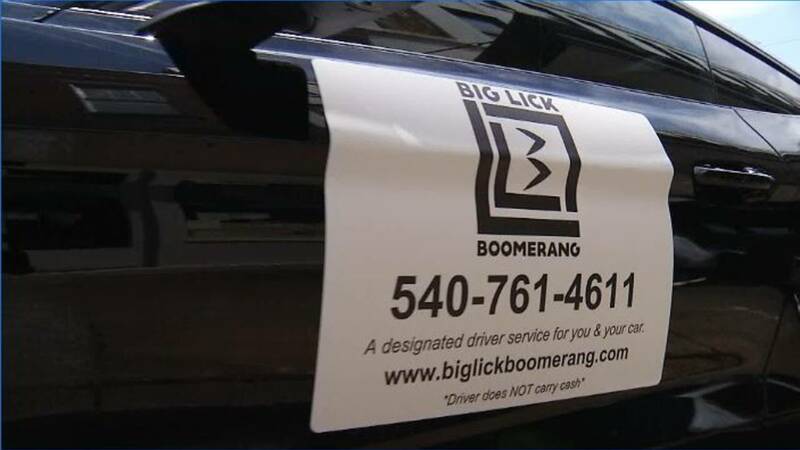 Big Lick Boomerang is a unique local chauffeur service that sends two drivers to a customer’s location and drives them home in their vehicle. The service is for people who need a taxi or an uber but don't want to leave their car somewhere or worry about paying for additional transportation to pick it up the next day. The business has made a big difference in curbing drinking and driving in the Roanoke Valley and has become a popular service among customers at downtown restaurants, bars and breweries. Roanoke business owner Diane Rumbolt, who started the company touts that her service not only provides good paying jobs for drivers, but also provides a unique and convenient service for customers that can’t be found anywhere else. Rumbolt said Saturday she was given $500 from an anonymous donor to provide free rides on St. Patrick’s Day for any member of the public. It is a cause she is passionate about, and said she was touched that others in the community want to help others get home safely. 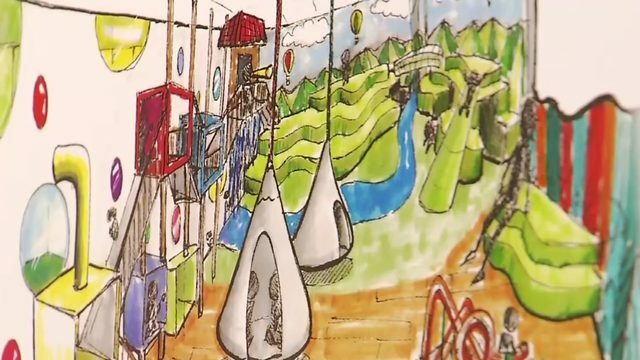 During Rumbolt's interview with 10 News, she said she received another call from an anonymous donor who saw the announcement on Big Lick Boomerangs Facebook page, also wanting to make another donation of $20 to provide a free cab ride. "She told me she lost several of her friends in a drinking and driving accident, so she wanted to help save someone else's life," Rumbolt said. “I think that you kind of feel like you are doing the right thing, you have that other purpose. And I think that’s where I’m at,” Rumbolt said. Proving that no donation is too small, the sentiment brought Rumbolt to tears when she got off the phone with the donor. “I just think that it is incredible that someone just called. It’s $20 dollars. It’s a simple gesture but it could be the difference in someone’s life in the valley,” Rumbolt said. Big Lick Boomerang drivers all have clean driving records and have passed criminal background checks, Rumbolt said.